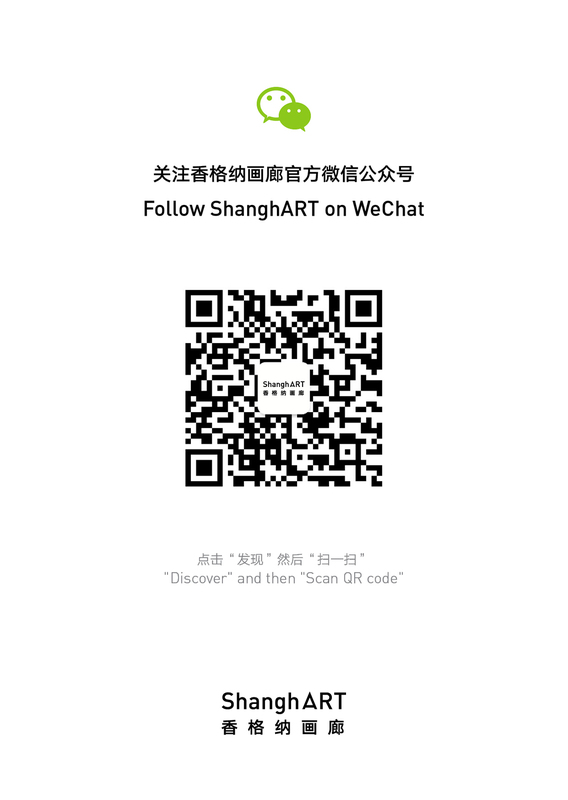 ShanghART is pleased to present "Things from the Warehouse 5" as part of a continuing program at the beginning of 2013. Since 2009, a series of exhibitions have made possible for large-scale installations that have been in storage, to be viewed by the general public. Many artists at ShanghART have created installation works that were once shown at exhibitions and later sent back to our warehouse. "Things from the Warehouse" is not only a re-organization of archival memory, but also an attempt to set up a new context for spectatorial interpretation. With the double displacement of time and space, the exhibition may trigger the possibility of deconstructive and critical readings of the artworks in a new light. The artworks include: "Summer 2009" by YANG Zhenzhong (last shown at "Shanghai History in Making from 1979 To 2009", curated by Biljana Ciric); "Untitled - Drawer 1" by ZHANG Ding (shown at "Restless: Photography and New Media" at MoCA Shanghai in 2006) and "3600W" by CHEN Xiaoyun, a massive drawing on light tubes (shown at "Generations" exhibition at ShanghART H-Space in 2008).